Full of dried cherries and red currants, this wine also has beautifully integrated, complex flavors of white pepper, warm baking spices and a touch of vanilla. 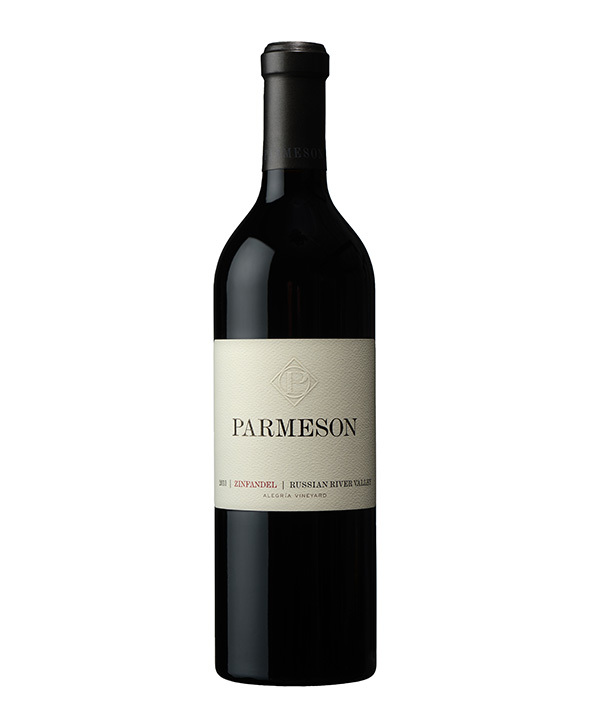 This is a delicate cool climate Zinfandel that balances fruit and spice perfectly. It has a great structure and acidity for pairing with dishes such as a hearty steak with blue cheese sauce, barbecued chicken, or pasta with rich tomato sauce. Also, we find that it is also perfect to drink on it’s own. Another dinner party favorite! Tom has been fine-tuning his winemaking skills since 2005 through practical experience. Mentors that Tom attributes to his success are Clay Mauritson and Emma Kudritzki Hall from Mauritson Winery, and Bill and Betsy Nachbaur at ACORN winery. Tom has completed viticulture and enology courses at Washington State, UC Davis and Grayson College in Texas. He now attends classes at UC Davis and is on his way to completing a Winemaking Certificate.